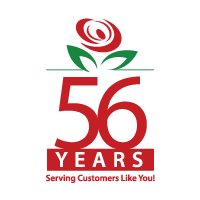 Well, in the floral industry this time of year is what we call “go time”! This is one of the busiest times of year for us. Everyone out there has or knows a special woman or women in their life that deserves to be celebrated on Mother’s Day. 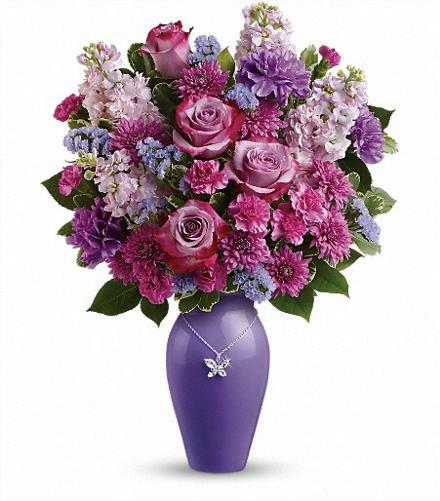 One thing we recommend doing is to make sure that you place your order with the florist early. This will help ensure that your order will get completed and delivered in time. If you wait till the last minute flower shops will run out of product and your Mother will not be very happy with you if you have to send her a pizza instead. Trust me, she will prefer flowers. Also, if you are not sure what Mom likes or wants, leave it up to the professionals! We love to use our creativity! There is always something new coming in to the shop, whether it is flowers, plants, vases, balloons or treats. 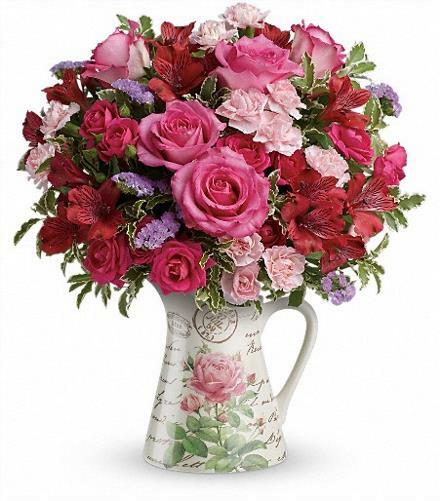 Let us work our magic and knock Mom’s socks off with a beautiful bouquet or arrangement!